Seriously dope flows and lyrical content comin from this dude! 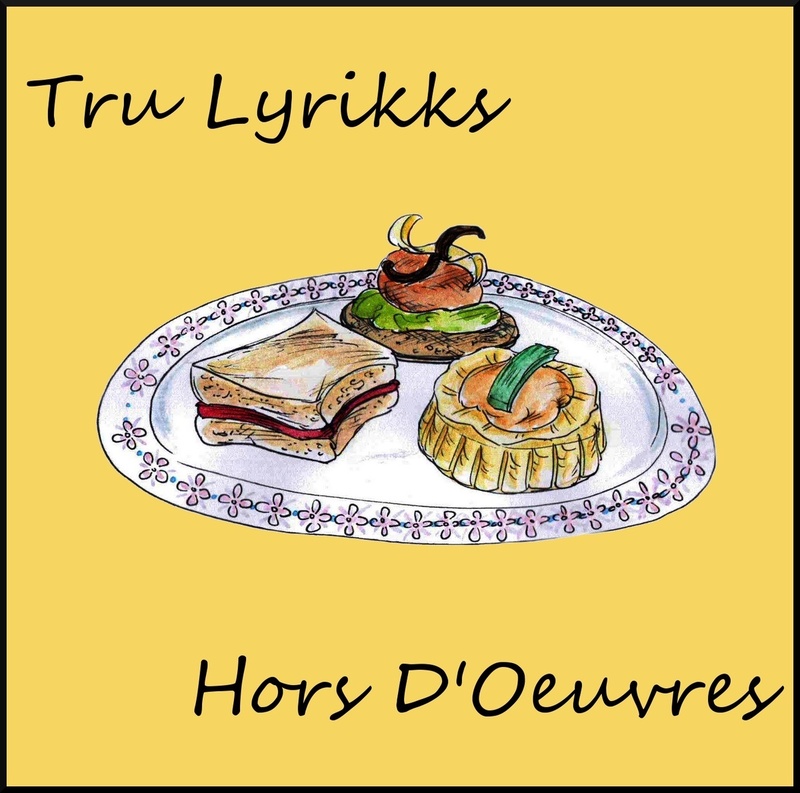 It’s the first song off Toronto mc Tru Lyrikks‘ EP That was released in February 2013 entitled ‘Hors D’Oeuvres’. You really should check that right there, it’s up for free download so there’s no excuses! 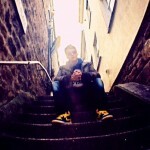 Nathaniel Hamilton is a 19 year old conscious rapper who began rhymin at the tender age of 9! Track produced by Juvenile Techniques.